The Press and Journal exclusively revealed yesterday that Brussels had taken the decision because Holyrood officials had failed to resolve “irregularities” found in December. The Scottish Government insisted last night that no money would be lost to projects in Scotland as a result of the move. 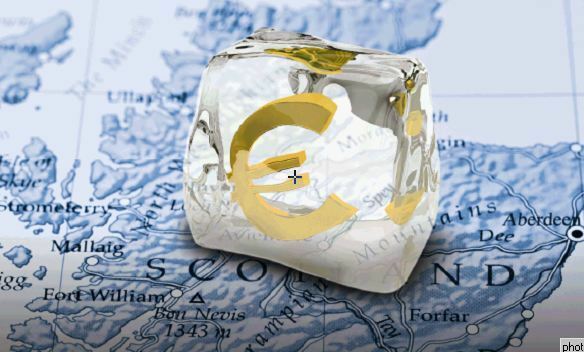 Almost £5million of the the frozen cash from the European Social Fund was due to go to schemes in the Highlands and islands, with more than £41million earmarked for the rest of Scotland. Highland Council leader Margaret Davidson said the problems would “undoubtedly affect Scotland’s reputation in Europe”. 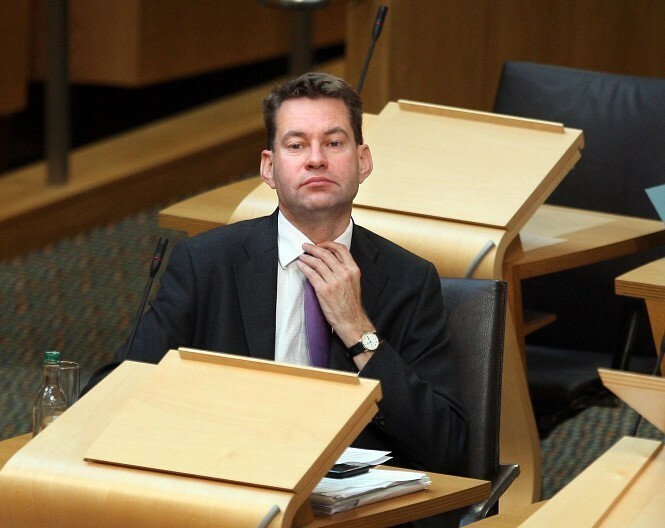 Scottish Conservative enterprise spokesman Murdo Fraser said: “This blunder is the latest in a long list from the Scottish Government. “It’s extremely disappointing as it is set to affect many projects across Scotland which help disadvantaged people. “It’s yet another example of the SNP getting their sums wrong. Scottish Labour public services spokeswoman Jackie Baillie said: “Scotland deserves answers on what has happened here. “I will be writing to John Swinney asking for him to clarify how this happened, and what impact it will have on vulnerable people across the country. A Scottish Government spokesman said: “It is important to stress that no money will be lost to Scotland as a result of this process. “Current interruptions to programme payments were prompted by some public bodies failing to comply with their audit obligations, clearly this is unacceptable and is being addressed. “Approvals for new programme payments are imminent but await final clearance by auditors. We are keen to ensure all processes fulfil EU regulations before we issue any approvals. The Highland Council said last night that it was not impacted by the suspension, but that other groups in the region would be. Councillor Davidson said: “The Highland Council is not immediately affected by this issue, however, I am naturally concerned that EU funded development programmes are not delivering, according to the rules laid down by Brussels. “I understand that other organisations in the Highlands and Islands will be impacted by this and we need to find what we can do to support them. “I have asked for a review of our position regarding drawing down monies in respect of the remaining projects from the 2007-13 programmes and I am assured that the council is on track to claim all grant eligible from past approvals. “For future projects, I, along with partners in the Highlands and islands, have asked Cabinet Secretary Keith Brown for this matter be discussed at the regional EU funding committee planned for the second week in September.